For newsrooms, crisis responders, and human rights investigators, traditional protocols and guidelines have not kept up with these new challenges. While codes of ethics instruct us to do no harm, there is little by way of guidance to apply that principle when working with videos that we ourselves did not produce—footage filmed by bystanders, activists, victims, survivors, and sometimes perpetrators of abuse. 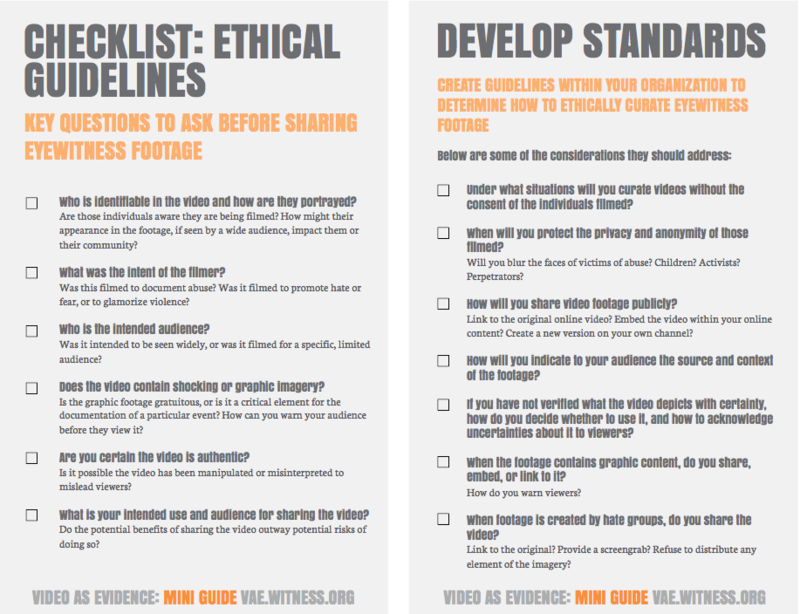 The ethical guidelines were written primarily for investigators, journalists, advocates, filmmakers, and others who use eyewitness videos for reporting or documenting human rights. But the principles are applicable to all of us who watch and share eyewitness footage online, even if that simply means retweeting a video or writing about it on our blog. Just as technology has distributed the tools of filming and broadcasting to anyone with a smartphone and an internet connection, it has also put the responsibility of sharing footage safely and ethically to us all. This is the first version of these guidelines. We’d love to hear your feedback, suggestions, and examples of ethical challenges of using eyewitness video in your own work. 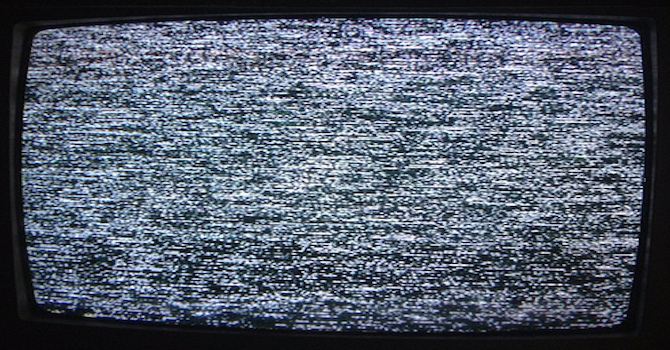 Drop us a line on Twitter or send a message to feedback [at] witness [dot] org.